All this week, I’m showing you all the things (ALL THE THINGS!!) from my Panache booth at Quilt Market in St. Louis a few weeks ago. 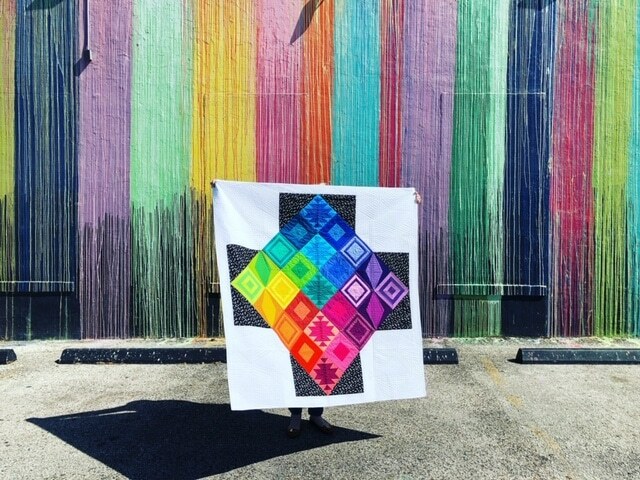 Monday I showed the quilts featuring my first fabric collection, Panache with Robert Kaufman. Yesterday, I showed the fabrics and color ways. 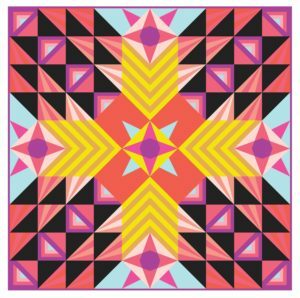 Today, I’m going to show you something a wee bit different in that it’s not fabric, but you can for sure use it for your fabric. Yes! 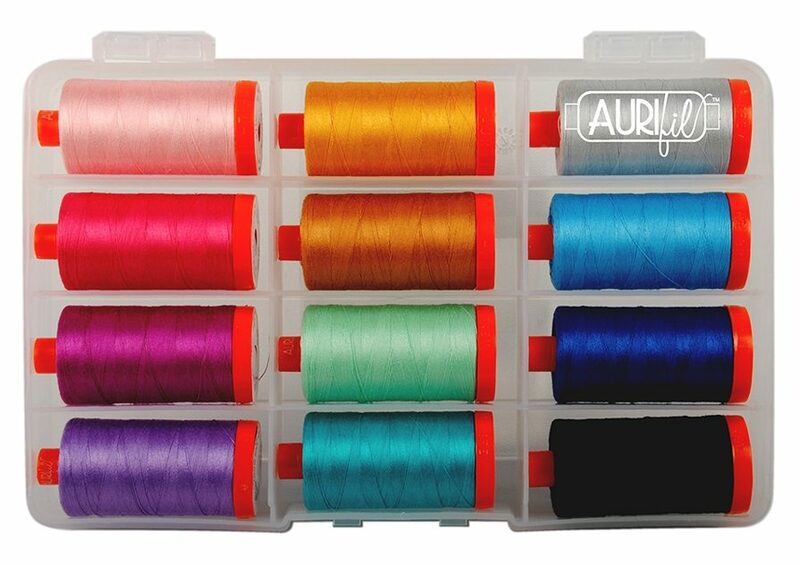 An Aurifil Thread Box! 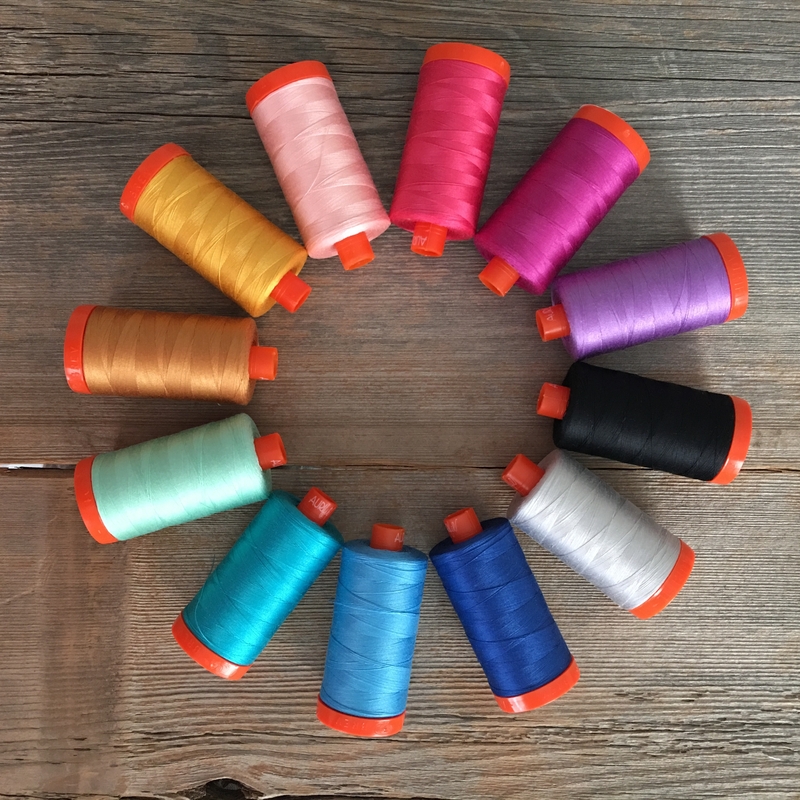 I’m so so pleased to be working with Aurifil as Aurifil has long been a staple in my sewing room. 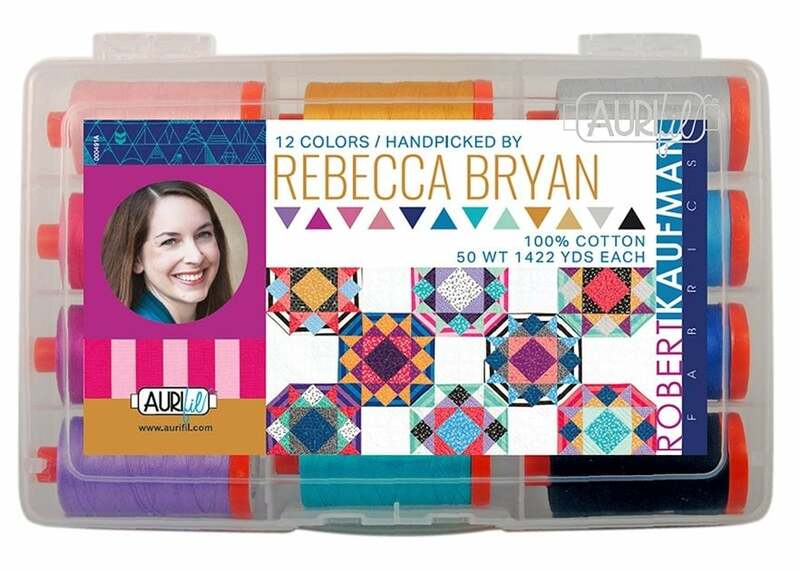 I remember my mom handing me a spool of Aurifil, probably around 2009, and telling me how much she liked this “Italian thread.” I’ve been hooked ever since! 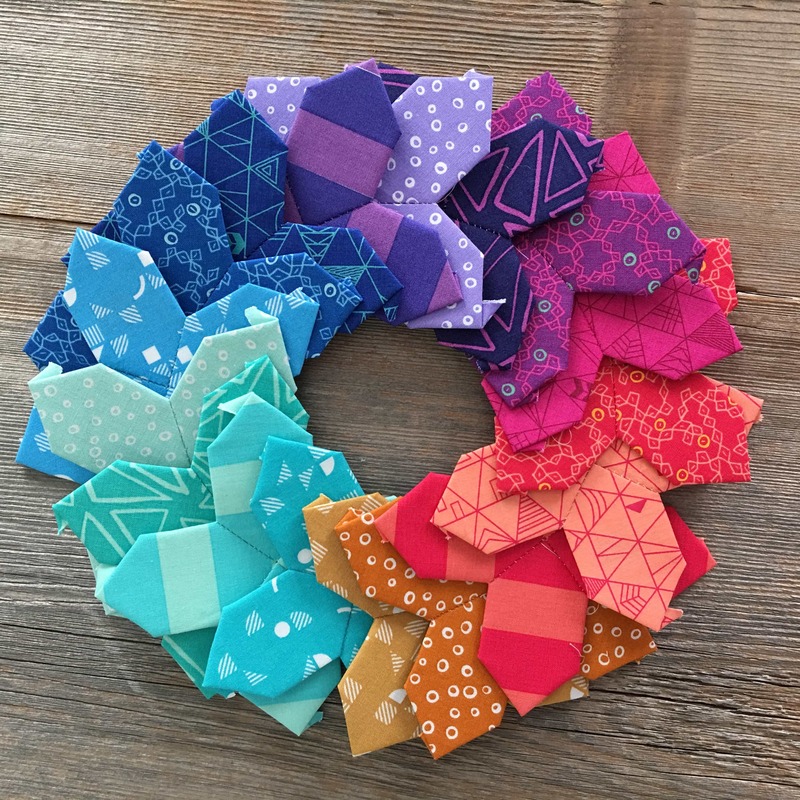 I cannot tell you how much I love Aurifil! Check out that rainbow! Yum yum! 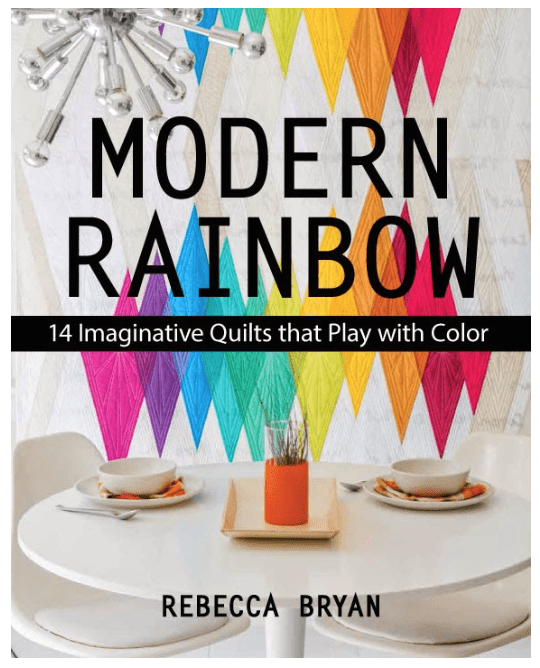 These 10 bright and fun colors are some of my favorites! Plus, I’ve got a black and a light gray for versatile piecing. 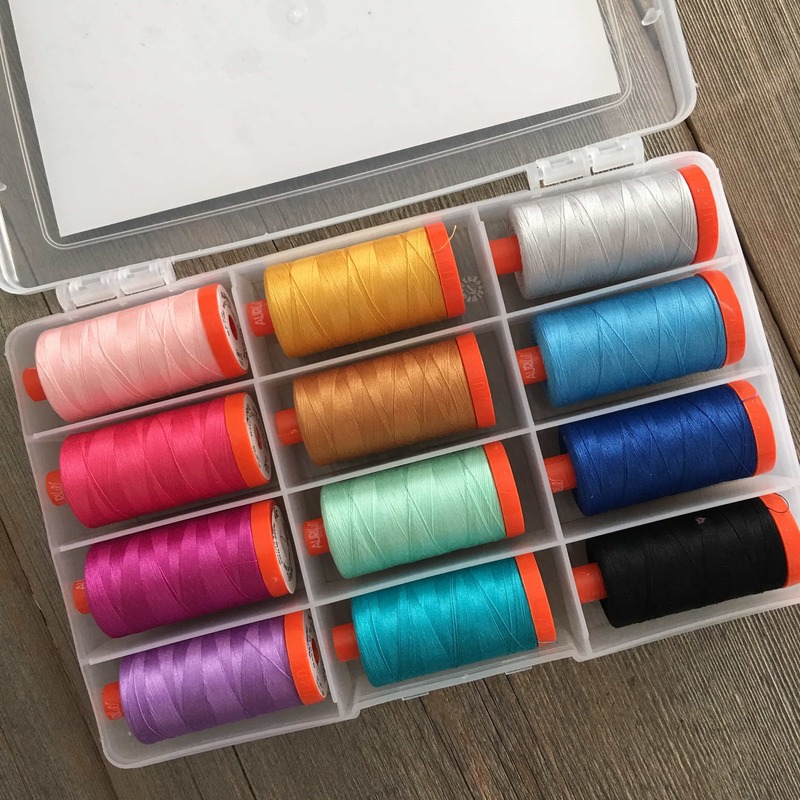 Use these threads for piecing or for quilting, all the while enjoying the lustrous color and quality of Auriful thread. I’ve already used my thread quite a bit. Here’s a pretty picture of some English Paper Pieced “X’s” I made using my Panache fabric and Aurifil thread to whip stitch them together. Such a pleasure! 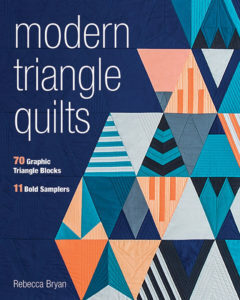 For more, visit Aurifilor ask your local quilt shop. 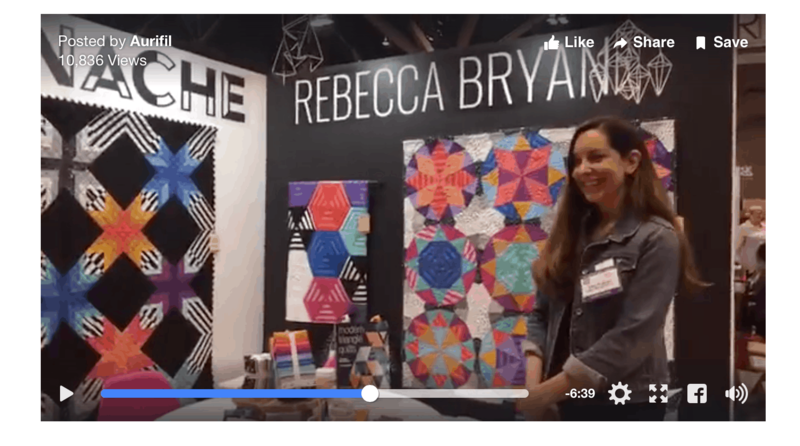 During market, the girls from Aurifil came by the Robert Kaufman booths to do conduct a Facebook Live session. This is a screenshot of the video, but you can find the full video and more pictures over on the Auribuzz website. My part starts around the 11:11 mark. Ok, tomorrow I’ll be back with the “non quilt” projects. Friday I’ll capping off the week with a giveaway.